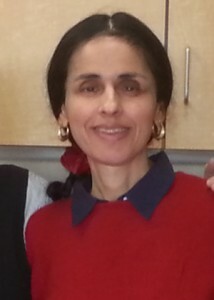 According to Hadi Ghaemi, executive director of the Campaign for Human Rights in Iran, If Trump’s “executive order had been in effect in 2009, it would have prevented Iranian dissidents, including Nobel Peace Laureate Shirin Ebadi, from entering the United States to speak about the Islamic Republic’s violent repression of pro-democracy protesters who disputed the results of the presidential election that year. . .This order has left those Iranians most vulnerable to persecution, at the mercy of the Islamic Republic,” Below is the text of a press release from the Campaign for Human Rights in Iran.